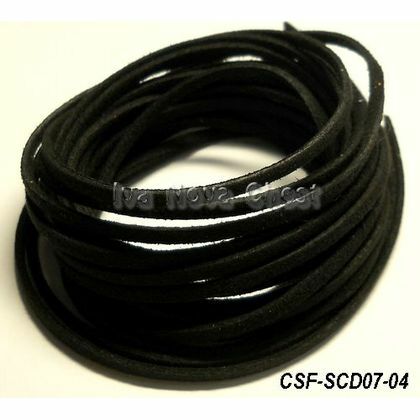 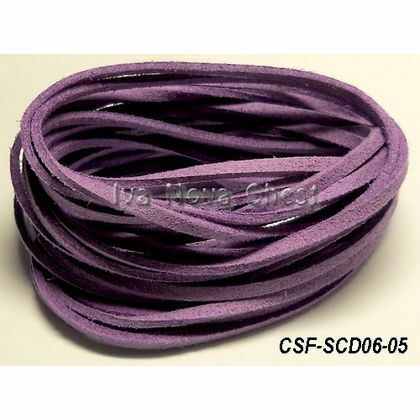 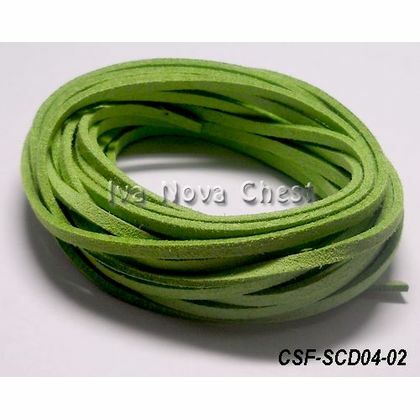 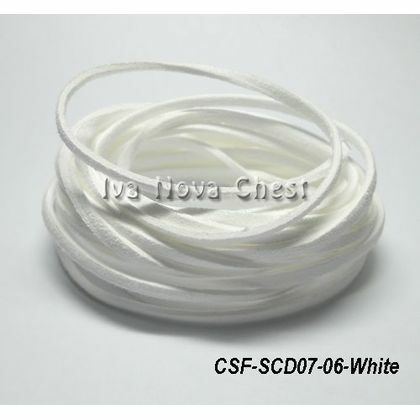 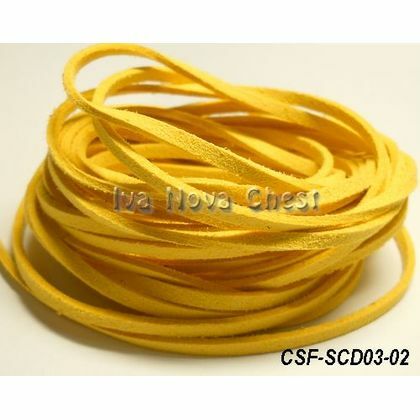 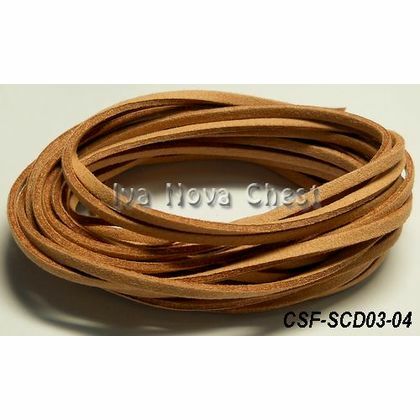 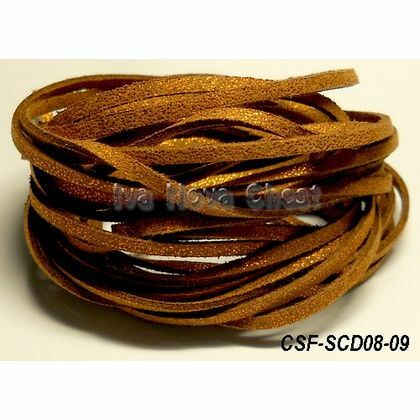 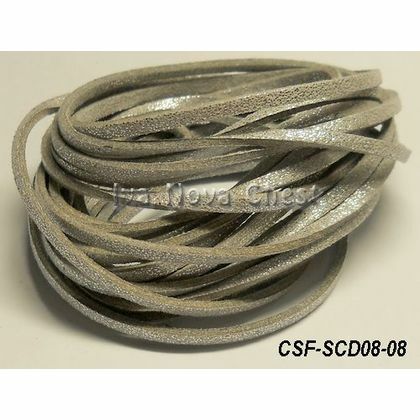 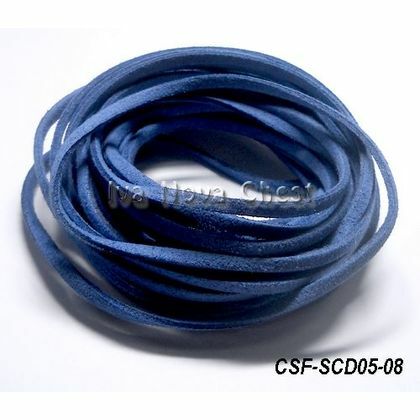 Faux Suede Cord Jewelry Making Malaysia. 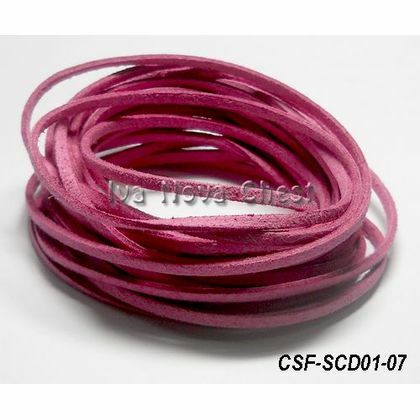 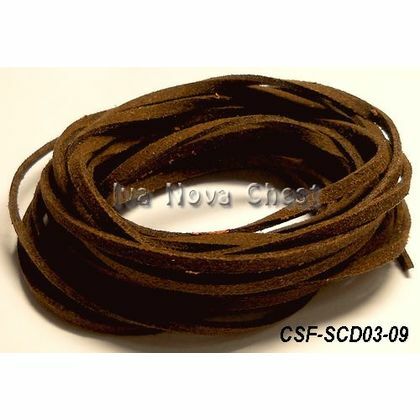 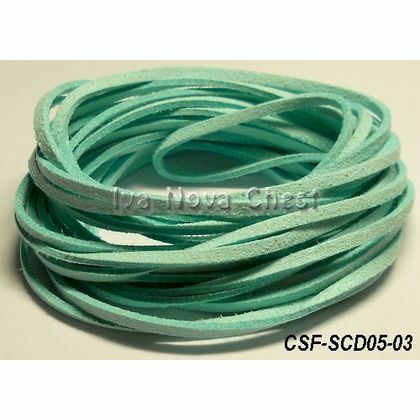 High quality two sided Faux Suede Cord. 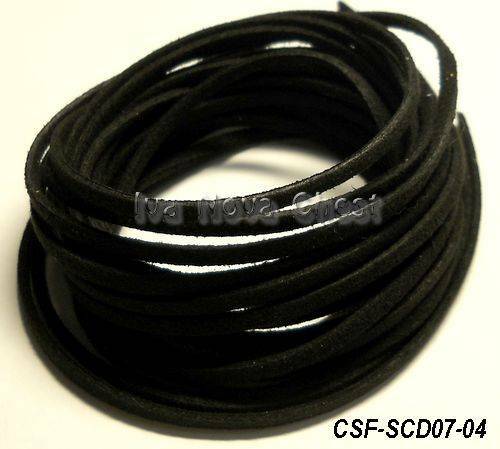 Naturally soft and smooth to touch. 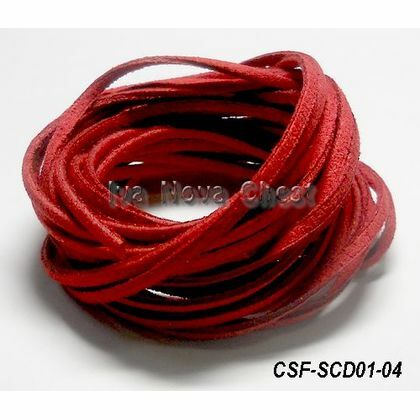 Perfect for any kind of projects, Handmade Jewelry and many more. 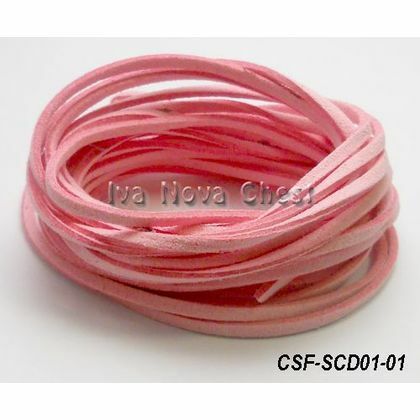 Size: about 3mm wide. 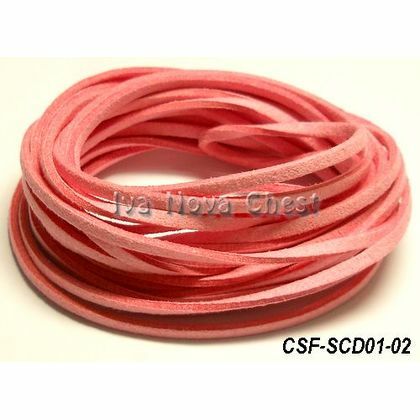 1.5 mm thick.